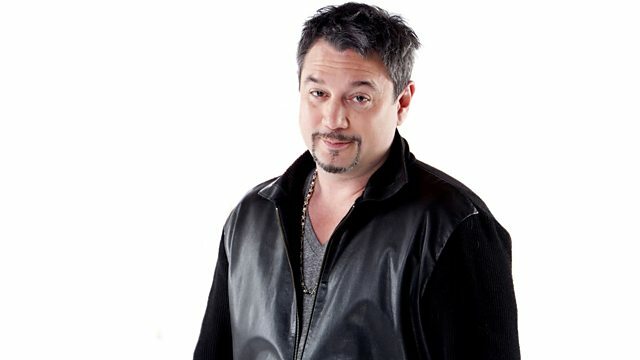 BBC Radio 6 Music - The Huey Show, New music from Mike Nasa, Marc Mac, Modified Man, and Marc Rebillet. The FLC man brings you all the good stuff. It's your weekend, he just plays the music. So jump on board Huey's soul train, which also has stops at punk, funk, hip hop and disco. There's also a chance to rewind time and get on down aboard the soul train. 100% Pure Love (Various Artists). The Southern Harmony & Musical Composition.